Length; 100mm to 6 meter. 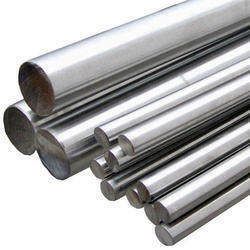 Pearl Overseas is one of the leading manufacturers, suppliers and exporter of Stainless Steel Round Bar. 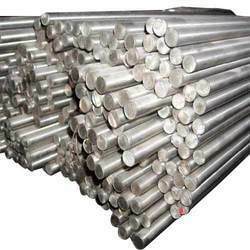 We are well known industry in market as the foremost provider of Stainless Steel 316 Round Bars.specialist supplier of 316 Stainless Steel Round Bar. It can be supplied in a range of sizes and finishes with varying tolerances. 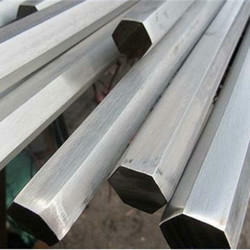 Cold-finished stainless steel bar is usually supplied to meet the international standards. Used in food industries,Pharmaceutical industries,chemical industries , electrielcal industries, genrater industries, shaft industries, cement industries, gais industries power project. 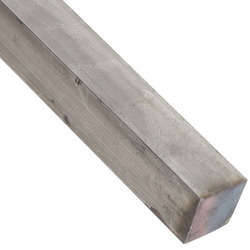 Being one of the reputed organizations in the market, we are engaged in providing an exclusive range of SS 316L Round Bar. The 316L stainless steel grade has less carbon than 316L stainless steel, offering better corrosion resistance after welding or stress relieving. It is a common choice when the material cannot be annealed after it has been welded. 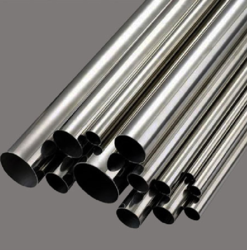 An austenitic stainless steel, 316L is typically nonmagnetic and can be cold worked to increase its hardness and strength while maintaining most of its formability. 3.Length; 100mm to 6 meter. 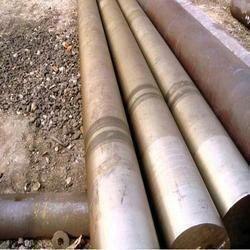 We are dedicatedly engaged in offering a commendable range of C45 Round Bar. 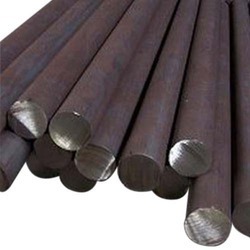 We are counted as one of the well known manufacturer, supplier and exporter of finest quality array of C45 Round Bar all over the country. Manufactured using optimum quality raw material and high end technology to provide faultless products to our customers, these are available in various sizes and shapes as per the customized requirements of our clients. 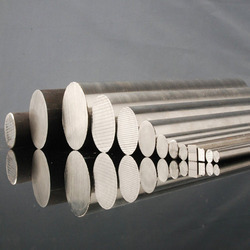 for C45 Round Bar feel free to contact us. 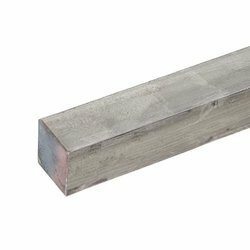 We have emerged as the foremost provider of 304 Stainless Steel Square Bar. 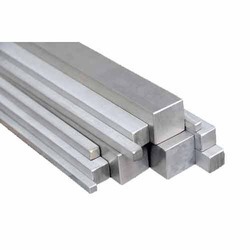 Aiming to satisfy our clients, optimally, we are happy to offering our clients with a best quality array of 304 Stainless Steel Square Bars.These steel square bars are widely used by our customers as we offer only quality products. Our vendors use cutting edge technology for processing these steel square bars keeping in mind the quality norms. 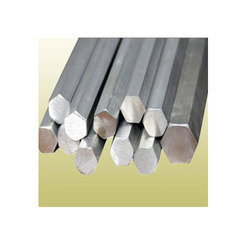 Our dear consumers can buy these steel square bars at market leading price with customization options. 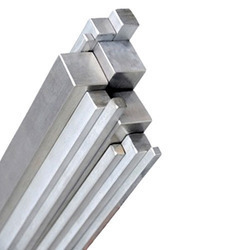 Being one of the reputed organizations in the market, we are engaged in providing an exclusive range of 303 Stainless Steel Square Bar. Being one of the leading manufacturers of these 303 Stainless Steel Square Bar, we believe in proving the best to our clients. In order to live up to this, we process the products, manufactured using high grade raw materials, through a number of quality checks. Finding its application in several construction industries, for the purpose of making frames, supports and axels, these are highly appreciated and asked for in the market. 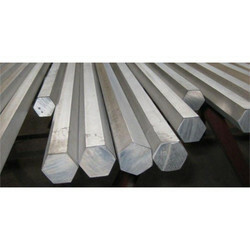 With our in-depth knowledge in this domain, we are engaged in offering our clients the finest quality SS Bright Round Bar. 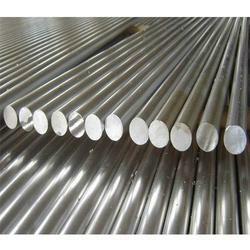 We Pearl Overseas is one of the leading manufacturers, suppliers and exporter of Stainless Steel Round Bar. 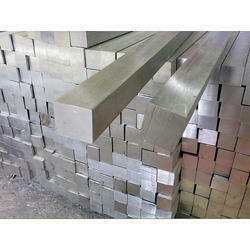 Since our establishment, we have become the well-known provider of a high quality array of Stainless Steel Square Bar. By keeping our track with the latest market developments and trends, we have come up with a wide collection of Stainless Steel Square Bar. Manufactured making use of premium grade basic material and advanced machinery, these offered rods are accessible with us in numerous sizes, dimensions and specifications. Also, these can be tailored as per our customers needs to attain their trust and credibility. Being a capable manufacture, these hex bars are processed by adroit experts by consuming high grade stainless steel and current technology. Our assortment of hex bars is extremely acclaimed by our customers for its quality. For getting the complete satisfaction from customers, we check the entire hex bars on various factors of input. Our customers can avail these hex bars from us at affordable rates. Form: COLD FINISH Bright, HOT ROLLED Black, forged hex bars with ultra. Grade: 304, 304L, 304H, 309, 310, 310S, 316, 316Ti, 316 L, 317, 317L, 321, 347, 347 H, 409, 410, 410S, 420, 430, 431. We Pearl Overseas is one of the leading manufacturers, suppliers and exporter of 202 Stainless Steel Round Bar.With the help of diligent experts, we are able to bring forth a wide assortment of 202 Stainless Steel Round Bars. These products are manufactured under the supervision of best industry expert as per set standards. Before final delivery, a team of quality examiners stringently check these products on varied parameters of quality, to ensure that offered product is free from defect. In addition, clients can avail these products from us in varied specifications in accordance with their needs. We Pearl Overseas is one of the leading manufacturers, suppliers and exporter of 303 Stainless Steel Hex Bar.Optimum grade stainless steel and latest technology is utilized in the manufacturing process of these bars by our vendors, keeping in sync with international standards of quality. Keeping in mind the diverse demands of our patrons, we provide these bars in various sizes and specifications at affordable prices. We Pearl Overseas is one of the leading manufacturers, suppliers and exporter of 304 Stainless Steel Hex Bar. 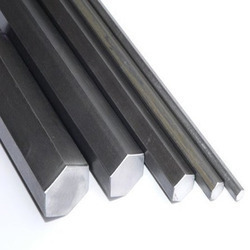 We are supported by an accomplished group of experts who design this hex bar effectively. Our experts are knowledgeable with the most recent advances and approaches overarching in the business. These Hex bars are widely utilized within distinctive businesses and could be purchased at reasonable costs. Length: 6m, 4m or as your requirement. We Pearl Overseas is one of the leading manufacturers, suppliers and exporter of304L Stainless Steel Round Bar.They come with flawless finish standards and can be offered by us in both standard size and specifications. 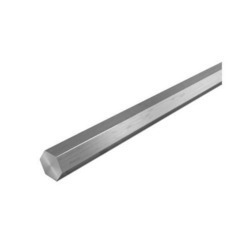 Available in all sizes, these SS 304L Round Bar are easy to handle. Length: 12 Feets, 6 Meters, Or Cut Length As Per Requirement. Certificates: Mill Tc As Per En 10204 3.1/3.2, Ibr Certified, Third Party Inspection. We Pearl Overseas is one of the leading manufacturers, suppliers and exporter of 304L Stainless Steel Square Bar. all our products require less maintenance and are ideal for high temperature & pressure applications. We have made our exclusive range of these caps by making use of world-class raw materials and sophisticated technologies. We Pearl Overseas is one of the leading manufacturers, suppliers and exporter of 304L Stainless Steel Hex Bar. The offered range is exactly designed utilizing the finest evaluation basic stuff and modern innovation. Notwithstanding this, our quality controllers lead an arrangement of tests on different parameters to guarantee their faultlessness. We offer these hex bars at most reasonable value range. We Pearl Overseas is one of the leading manufacturers, suppliers and exporter of 316 Stainless Steel Hex Bar.By making use of premium-grade raw material like stainless steel and allied components, our vendors manufacture these bars in compliance with the international quality standards. Offering in wide range to meet the exact demands of clients, we have gained their maximum satisfaction. We Pearl Overseas is one of the leading manufacturers, suppliers and exporter of 316L Stainless Steel Hex bar.These are made up of premium evaluation basic stuff that is sourced from known and trusted vendor’s. Our offered hex bars are resistance to corrosion, and has enduring solidness. These hex bars are accessible in diverse stipulations and might be tweaked according to the necessities. 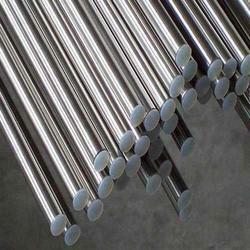 We Are Dealing in 310 Stainless Steel Round Bars. We Are The Exporters , Stockist , Supplier , Manufacturer of all sizes of Stainless Steel Round Bars . We are dealing in all Types of Round Bars of polish bright , export bright and black . we are also dealing in forging bars . We deal In all sizes of round bars . 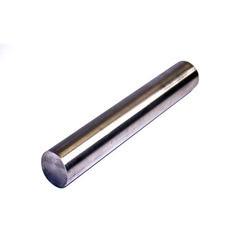 Leveraging on vast industrial experience in this domain we are actively engaged in offering supreme quality SS 303 Round Bar. Our organization has successfully expanded its business in market owing to the offered elevated quality array of Stainless Steel Square Bar. 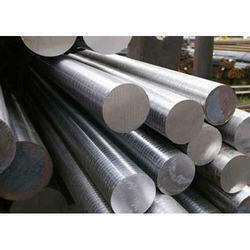 Looking for Stainless Steel Bar ?